Axis Of Oversteer: 200 MPH, dodging trees and stone walls. 200 MPH, dodging trees and stone walls. 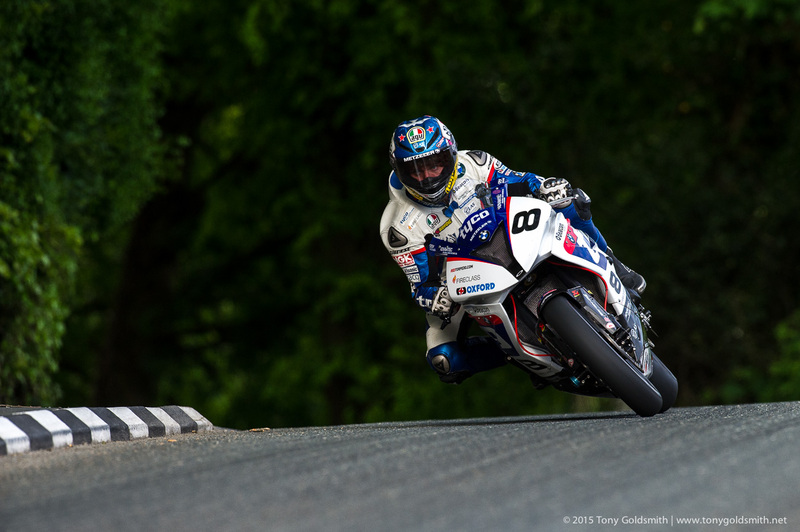 Isle of Man TT defies comprehension, explanation and physics. Every year we are left speechless at how riders are willing to hurl themselves between trees, stone walls and houses at speeds which your mind tells you are impossible with little apparent regard for their own mortality. We ride on a BMW S1000 RR during practice with possible Top Gear replacement host/Wolverine stand in, Guy Martin. Duke Video's description claims 200 mph. These fellas are the baddest of the badd. I love to hear them talk, I know they're speaking English, but I cannot understand what they are saying. Is anyone going to try and beat the WRX lap record here?